Clash Lion is a mix of three personalities; Shall Ocin, TERR and Daniel Watts. Three artists with different musical backgrounds merging forces to create a truly eclectic and open-minded label. After the success of their first release from Maetrik firmly putting this label in the spotlight, it was followed by releases from Shall Ocin and Daniel Watts. ANNA who started 2018 with the acclaimed ‘Hidden Beauties’ EP on Kompakt now comes back with a 3 track EP for Clash Lion. 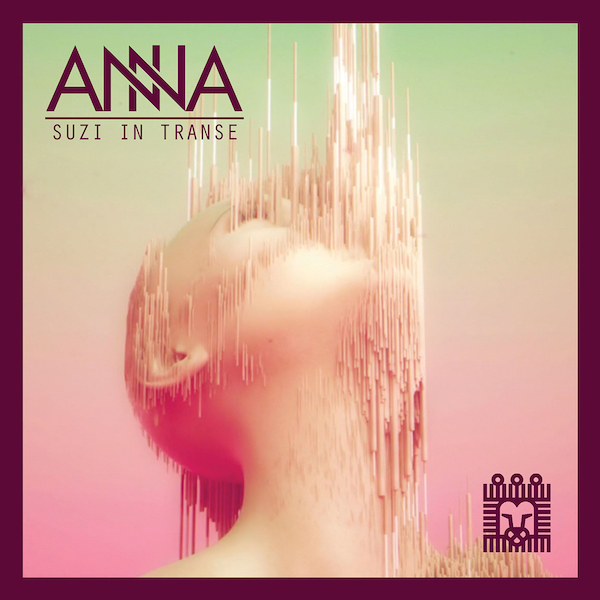 Her debut on the label kicks off with ‘Suzi In Transe’, a roaring synth work drives this track into the deep and dark realms of techno, but with an acid element thrown in for good measure. Ethereal yet brooding, ‘Impression’ is a track that grows and grows. It’s classical piano stab perfectly blends into the mix, keeping its dancefloor ready pace right to the end. 80’s flare, break beat focused rhythms and an explosive synth riff. ‘Into The Void’ is the most futuristic offbeat techno piece we have heard from ANNA, and makes for a standout new release with three varied and texturally interesting tracks.